While scrolling through my mobile news feed, I come across a lot of auto play videos, only one of which actually encourages me to click the video to get the sound and listen. While scrolling through my mobile news feed, I come across a lot of auto play videos, only one of which actually encourages me to click the video to get the sound and listen. 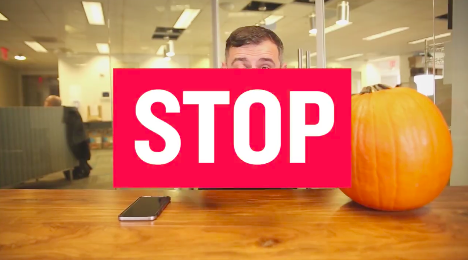 That video is usually Gary Vaynerchuk, when he flashes STOP, listen etc. However this afternoon I came across a video which is meant to be played in silence. Australian Deaf Rugby shared a video which was pure sign language from two fans who were signing about the New Zealand All Black Rugby World Cup victory. It’s things like this, when we critique and debate everything about a new technology that we come across instances of it being used for communication in it’s purest form.